Do you prefer to access your books electronically? 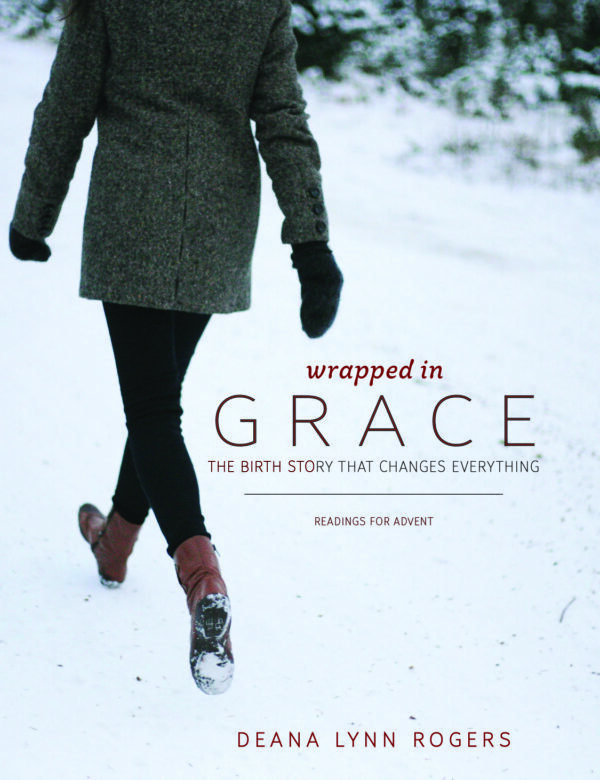 Wrapped in Grace is available for immediate download. This ebook version is formatted with single page viewing for easy visibility on your device. It also includes an InDesign url link so you can access an interactive file with hyperlinks to references and sources. Permission is granted to print PDF copies for personal use. Downloadable ebook for use on your computer or mobile device. Single page format. Includes url to access interactive file with links to sources. Permission is granted to print PDF copies for personal use.